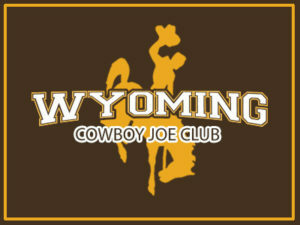 University of Wyoming head basketball coaches Allen Edwards and Joe Legerski will be in town Tuesday to speak at the annual Cowboy Joe Club Wyoming Athletic Reception.Â The event will take place at the Broadway Theater in Rock Springs beginning at 6:30 p.m. There is no admission to the event and Cowboy Joe members and the general public are invited to attend.Â Complimentary appetizers and beverages will be available. The event is sponsored by Wyo4News, Western Wyoming Beverages and Santa Fe Southwest Grill.